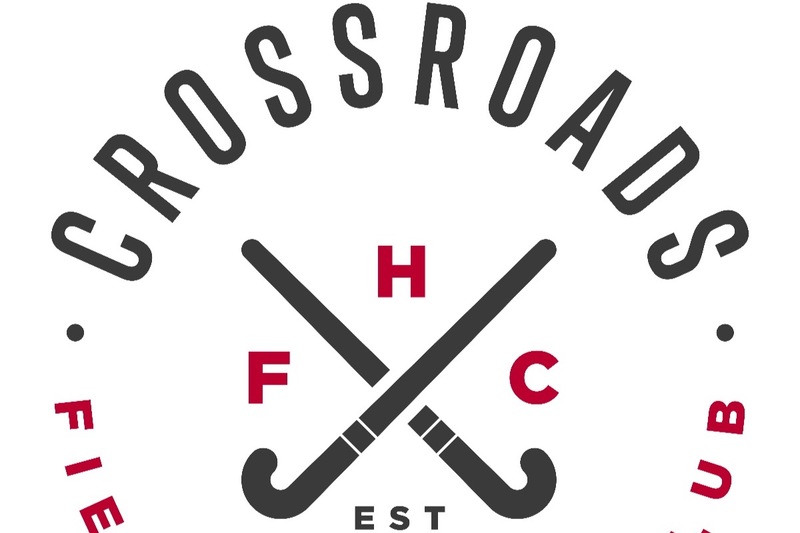 Crossroads Field Hockey Club has brought a sport that has taught life skills to so many young girls across America (and the globe!) to the state of Indiana. 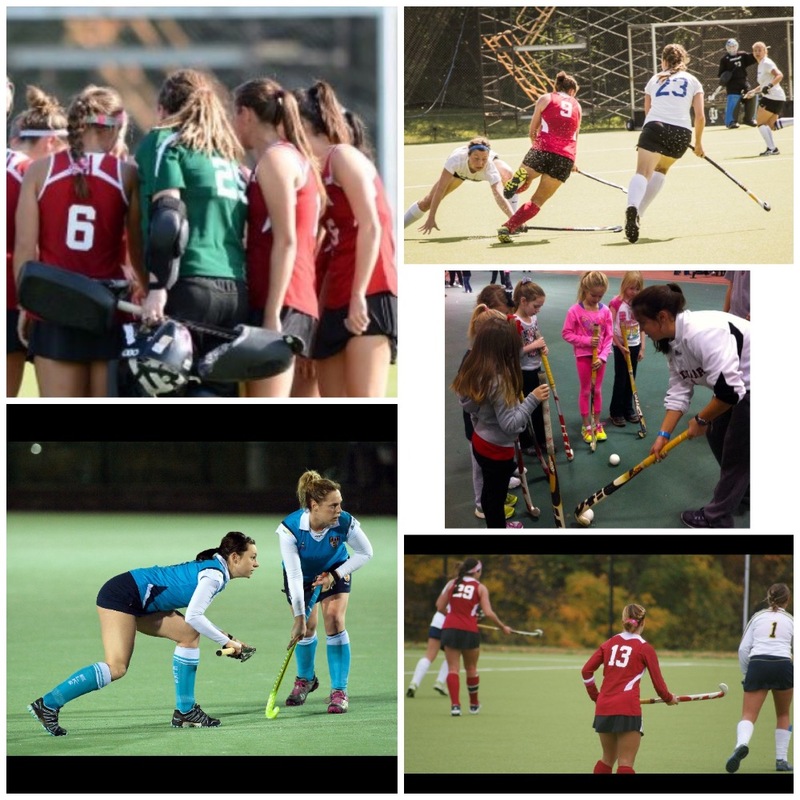 Field hockey isn’t played at the youth level in the state, but has four teams at the collegiate level. We have started from scratch and need your help. No donation is too small!!! Thank you for helping us Grow the Game! This club was started by three former Indiana Field hockey players (Audra Heilman '15, Danielle McNally 14', and Gaby Olshemski '14) who wanted to share their love of a game that has made them succeed in their own careers. We started with a few clinics to raise the interest and knowledge of the sport to girls ages 10-14. We are currently fielding a team for our first tournament in January and just celebrated our first club anniversary. Any and all donations are greatly appreciated and will be used directly to provide the athletes with a place to play and equipment to play with. We will also be purchasing balls, cones, sticks, shin guards, goalie gear, and covering the startup cost for a facility to practice in. If you wish to donate any equipment new, or used please contact us directly, and we would be happy to organize a way to make that happen.